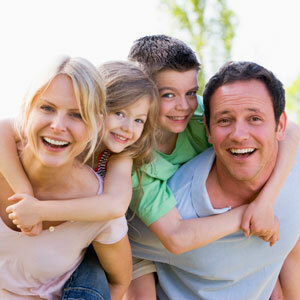 At ABC Dental Centre, it’s about “Always making the Best Choice” for the smiles of individuals and their families. Our skilled Toowong dentists always have your best interest at heart. No matter what your smile has been through, our comprehensive dental services can help you to keep your teeth healthy and treat the ones that aren’t. That means taking our expertise and tailoring it to do what is best for each patient in a manner that is easy to understand. Our providers accept all health funds and file claims on the spot, minimising any out-of- pocket expenses. Or, choose one of our flexible payment options to finance your treatment. ABC Dental Centre in Toowong opens late as well as on Saturdays. Contact us today for your next appointment or book it online!